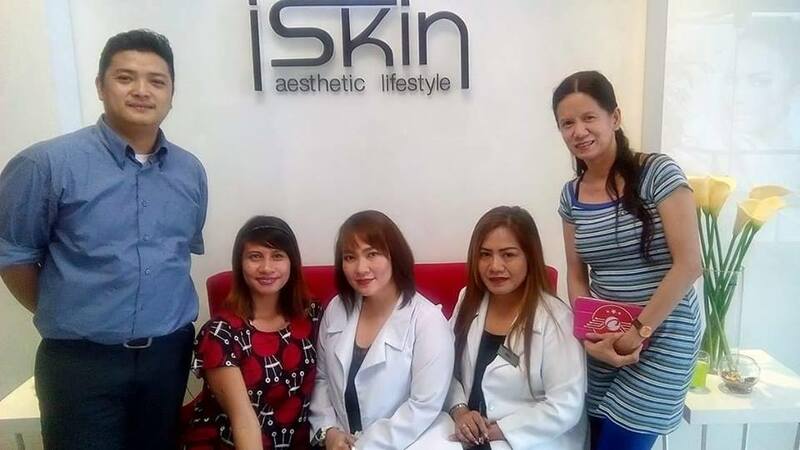 I met Ms. Gina Marzan, wellness consultant of Iskin, who gave me a brief introduction on what I would get for the complimentary service. She talks animatedly about skin solutions and treatments and its effects. Our topic moved from skin to selling, and it piqued my interest even more because I really wanna learn the art of selling. We ended up having a little business collaboration! Not only was I able to get a complete facial treatment package, I also get to have a business opportunity and collaboration with Iskin! First, what they did was they cleaned my face with a solution, and then gave my face a sweet massage that calms my every face molecule. They used this device for the diamond peel, and it feels tingly and rubbery. I like the fact that it sloughs away dead skin cells and peels the ugly first part layer of our skin which is the part where it is usually dry or oily, depending on your usual skin condition. After cleaning and sloughing, they massaged my face once more and finally applied a face mask. They did some pricking too but it’s really not painful and surprisingly, it didn’t leave a redness, which we often get after we had our facial. After a few minutes of letting the mask seep its formula into my skin, they finally applied the face contouring gel. This particular gel feels so cool in my face. 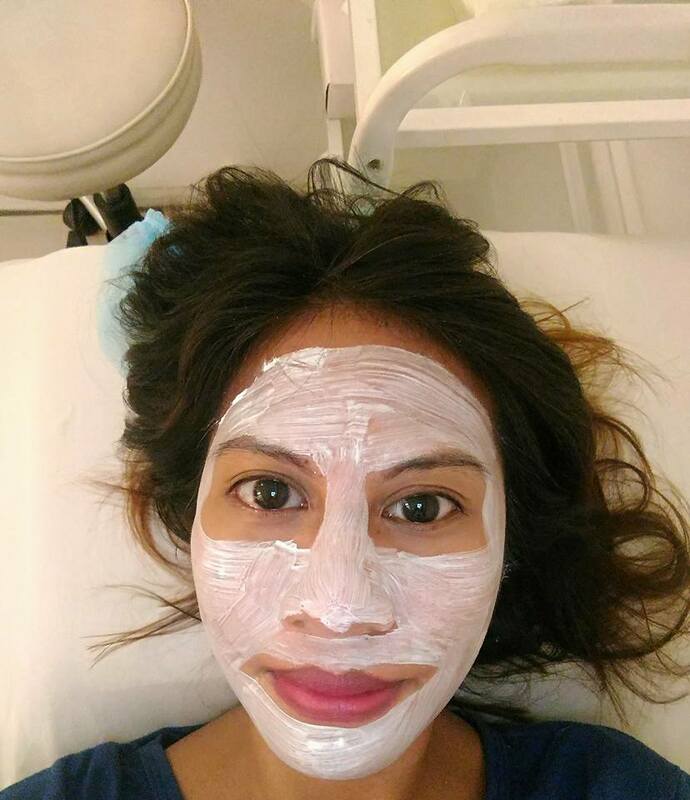 Try out Ultrasonic Face Contour and Diamond Peel and experience the amazing effects it gives on your skin. I really looked younger for my age. 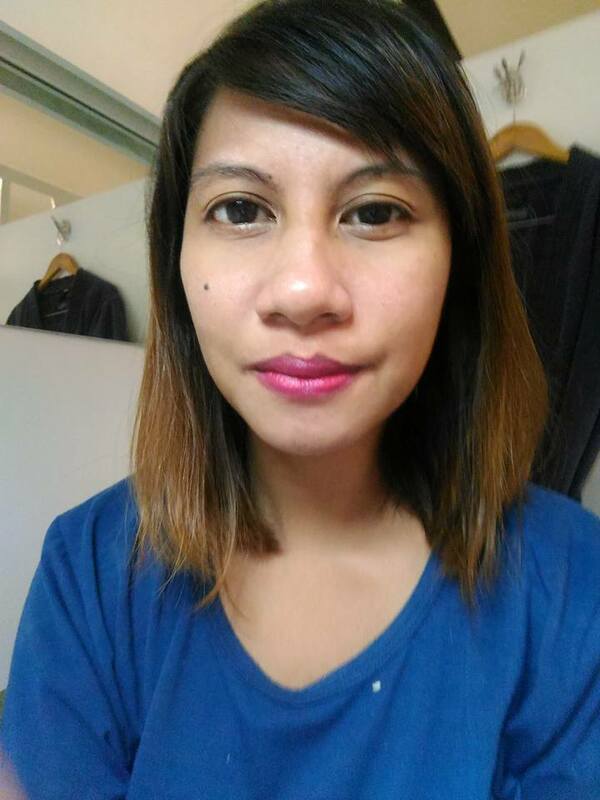 I am 35 years old and I am proud to say that I have maintained my youthful glow. My friends were in fact awed by the results and are now sending me personal messages and wanted to try out the treatment as well. 3. Add me on Facebook Cherry Bells and add Gina Marzan as well. Share this blog post on your wall and put this line “I wanna feel and look young with Iskin”Who wants to feel young and fresh too? ” and then tag your friends as many as you can. Tag me and Gina Marzan on your post too so I’ll know. Contest wll end until end of the month.